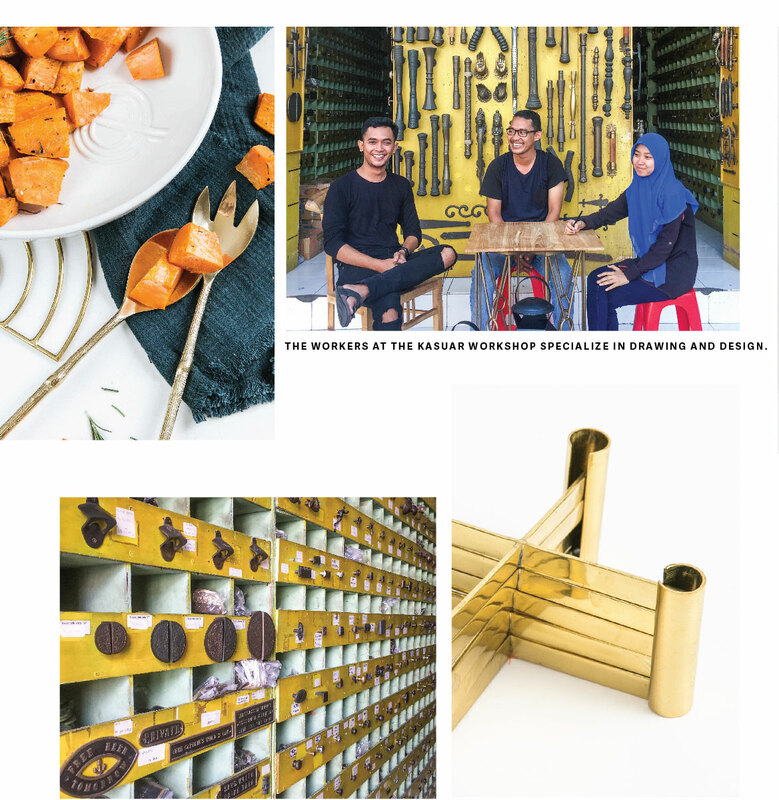 We partner with a workshop called Kausar to create many of our brass serveware and tabletop goods. They specialize in design and are able to bring our ideas to life. 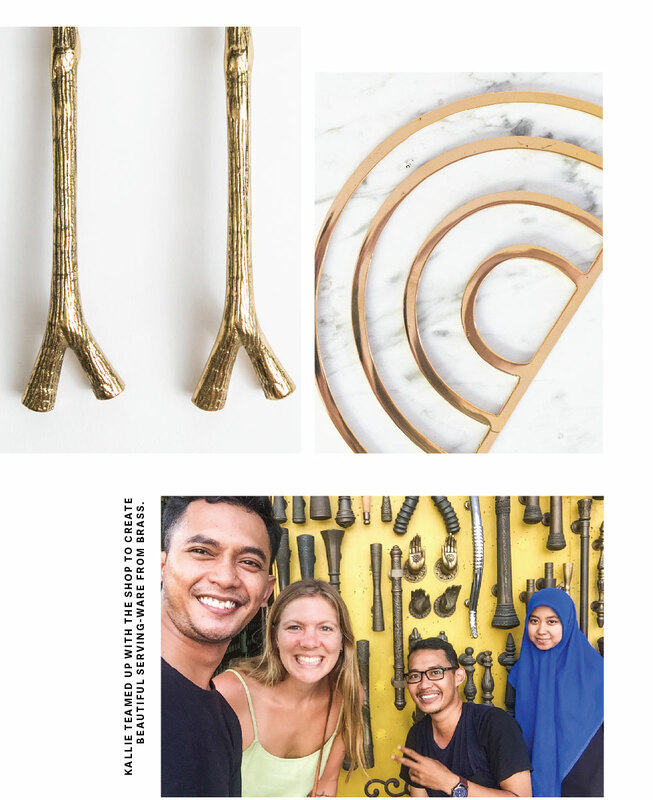 We partner with a workshop called Kausar to create many of our brass serveware and tabletop goods. The shop is run by a man named Yusef and a woman named Atik. They love working with 31 Bits because it allows them to be creative and try new things. They specialize in drawing and 3d sketches, making it seamless to communicate with artisans. Their artisans do both brass casting, and individual custom pieces. They are able to take our designer’s ideas from an idea, to a sketch, to a real life product. Yusef used to work in accounting, but found that his passion was working with people.